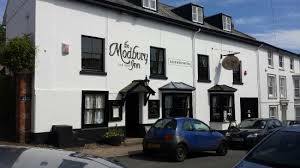 The Modbury Inn is a traditional English pub set in the beautiful market town of Modbury, Devon. Surrounded by the South Hams beaches and stunning Dartmoor countryside, we offer good old fashioned pub food and a warm welcome. 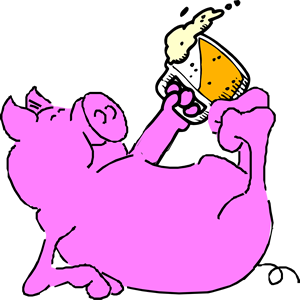 We’re a family friendly pub and offer free WiFi & papers for customers. We have a lovely beer garden, a pool table and darts board in the bar, and separate restaurant area for families and plenty of games to keep the kids occupied. We are a dog friendly pub, and there’s plenty of scenic walks in the surrounding area. No Hashes from this location. Get the SH4 Words Newsletter! it's open to anyone to receive. The Words contain details of future Hashes and reports of previous Hashes. On On! You've subscribed. We'll send you an email for you to confirm your email address. Can't see it? Check your Spam folder. Entering your email address and clicking "Subscribe" will be deemed as you giving us explicit consent to send you The Words emails. You can unsubscribe at anytime using the link at the bottom of every email. We'll send you an email for you to confirm your email address. Can't see it? Check your Spam folder.